– AkutagawaRyūnosuke – | The World of C.C. 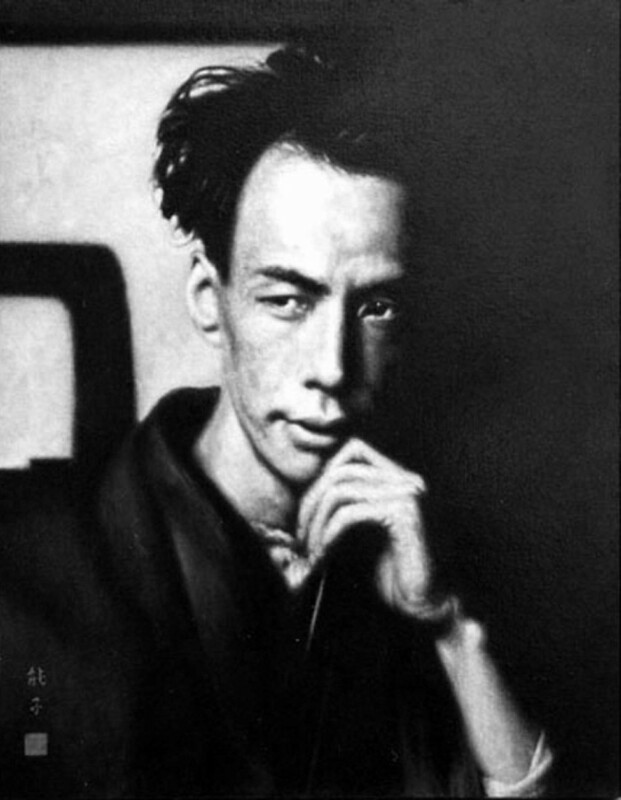 Ryunosuke Akutagawa has been a very interesting writer in my eyes, in a different context from his fellow novelists such as Yukio Mishima. Whilst Mishima and Yasunari Kawabata focused a lot of their writing in the pursuit of beauty, Ryunosuke on the other hand written a lot about human interaction in a terrifying way. 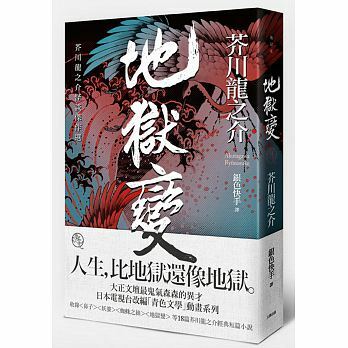 Whilst Rashomon was known as Ryunosuke’s most famous work, he was more widely believed to be talented Jigokuhen and Kumo no Ito – the former for the oriental style of horror and latter for its strong scent of moral and buddhism. I read the former once sometime ago, the story was a real horror – a human-conducted horror, to the point vampire or werewolves could not replace. The story spoke extensively of a painter who prioritize his quality of art before life, which led to his daughter being burnt to death. Jigoku in Japan was known as hell, through the novel we can see how the painter “sold his soul” for able to bring out the best quality of his own art, which as a result created his own personal hell. On the other hand however, there were certain parts of the situation was brought by others – a bit like how Sartre mean when “Hell is from Other people.” was uttered in his “No Exit”.